GLASS ETCHING Workshop by HOBBY in a BOX Glass etching is done to create a "frosted" design on the glass surface. It is done by applying chemicals (liquid or cream) on the surface that corrodes the glass and give us the required design/look. What to bring: It is compulsory to bring one glass item of your own that you want to etch. Make sure that the glass item is not made of borosilicate glass. What will you take away: 1) An etched glass/tumbler/mason jar (Glasses will be provided to you at the workshop) 2) Your own Glass bottle / Beer bottle etched. In this workshop, you will learn: How to prepare glass surface for glass etching,different techniques and chemicals for glass etching,creating fine lines with etching patterns,and using different etching techniques efficiently. 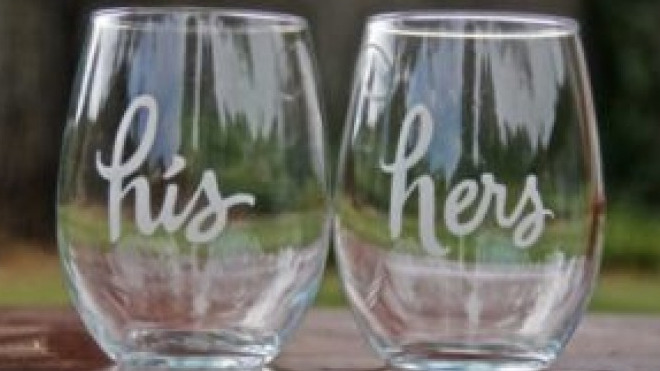 Share "Glass Etching Workshop by Hobby in a Box"